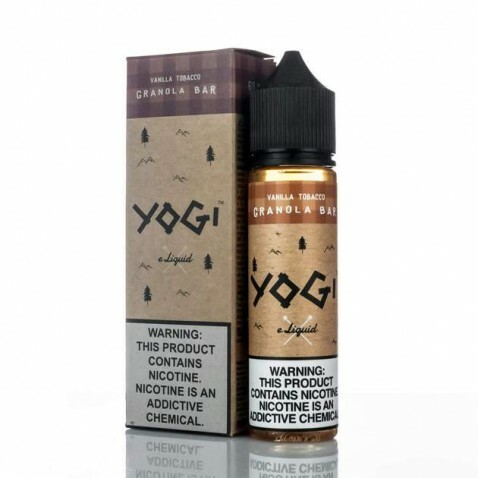 Vanilla Tobacco Granola by Yogi E-Liquid is a rich granola combined with tobacco and sweet vanilla. Yogi E-Liquid is presented in a certified and authentic 60 milliliter Chubby Gorilla Unicorn Bottle. 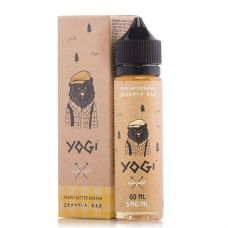 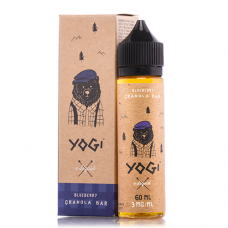 YOGI - ORIGINAL GRANOLA BAR 60..
YOGI - STRAWBERRY GRANOLA BAR ..
YOGI - LEMON GRANOLA BAR 60mL..
YOGI - BLUEBERRY GRANOLA BAR 6..
YOGI - JAVA GRANOLA BAR 60mL..
YOGI - APPLE CINNAMON GRANOLA ..